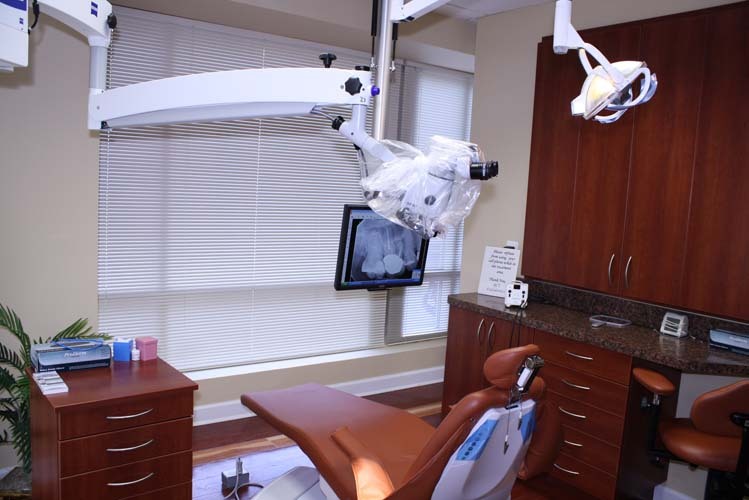 An endodontist is a dentist with two or more years of advanced specialty training in the branch of dentistry concerned with the dental pulp and the tissue surrounding the root. We are part of your dental health team. We are an extension of your dentist's skill, care and judgment. We offer state-of-the-art endodontic care and we are specially trained to provide root canal treatment comfortably and predictably.